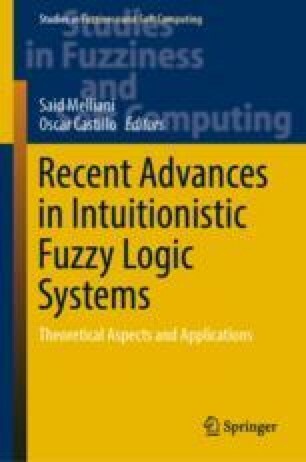 In this paper, we introduce a result for the intuitionistic fuzzy Laplace transforms. The related theorems and properties are proved in detail and we propose a procedure for solving second-order intuitionistic fuzzy differential equations by using the intuitionistic fuzzy Laplace transform method. Finally, we present an example to illustrate this work.